Did you know that as well as stocking a vast array of covers, gully grates and pipework Castings Services Ltd are also the North West’s favoured stockist of MEA Channel Drain? 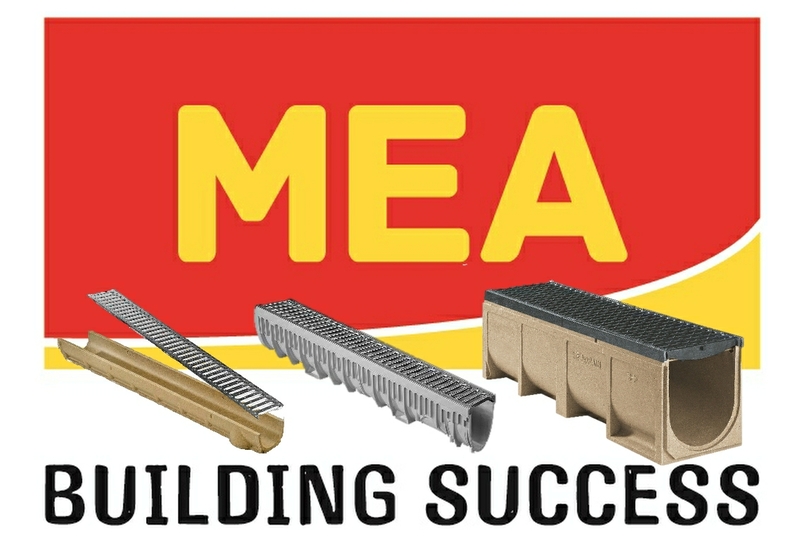 MEA Linear Drainage and Water Management Systems provide an extensive selection of drainage channels for any loading class (A15 to F900) and any application from Domestic through to Heavy Industrial. Intelligent design, high strength materials and quality manufacture mean MEA DRAIN is incredibly strong and long lasting giving excellent value for money. 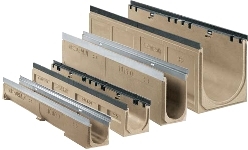 It also significantly quicker and easier to install than traditional drainage. We hold large amounts of stock at our depot in Manchester and can offer NEXT DAY DELIVERY to anywhere in the UK. Call us on 0161 745 9095 and speak to one our drainage experts who can assist with system design and site take offs.